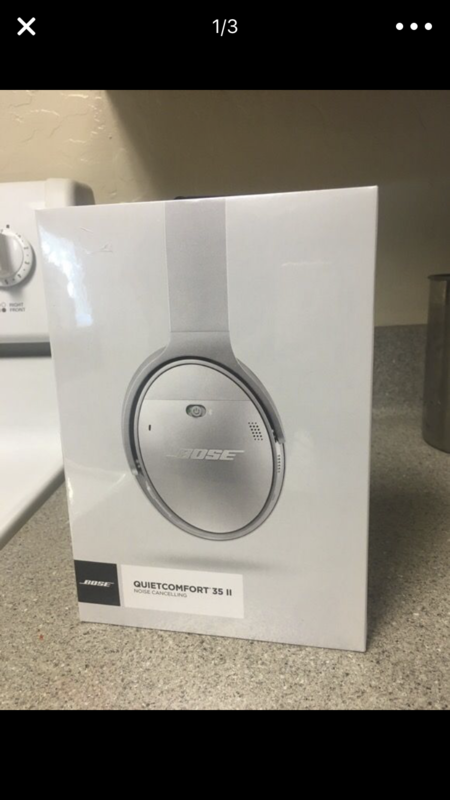 Bose's QuietComfort 35 have been a huge hit in spite of its $349 MSRP. The headphones are comfortable, put out good sound, and the noise cancellation works very well. There's really no need for an imminent successor, but that's not how the tech industry works. The appropriately-named QuietComfort 35 II has been leaked with Google Assistant support, meaning that this is one of Google's "Bisto" headphones. “With your Google Assistant built in, you can control music, send & receive texts, and get answers using just your voice. Just press and hold the Action button, and start talking. Aside from the news of Assistant being on board, some other information on these upcoming headphones was gleaned as well. 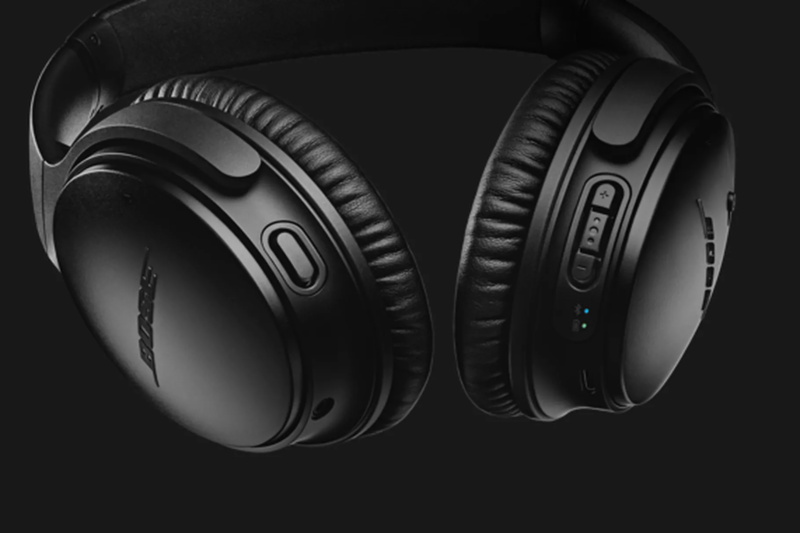 Physically, aside from the new Assistant button, the QC35 IIs look exactly the same as the original model, and will come in the same black and silver colors. "Adjustable noise cancelation" is present, as is a "noise-rejecting dual microphone" that "provides clear calls and accurate Google Assistant response in noisy environments." Interestingly, the weight for the IIs is listed as 5.7oz, which is considerably lighter than the QC35's 8.3oz. If this is true, that would make the new headphones even more comfortable than the current ones, which is no small feat. Battery is rated at 20 hours, which is exactly the same as what Bose quotes for the QC35s right now. Inside the box, you'll find the headphones (obviously), a carrying case, a USB cable, and a 3.5mm cable. As for the QC35 II's release date, it would make sense for them to be announced alongside the Pixel 2 and Pixel 2 XL at Google's October 4th event. This lines up with the "2-3 weeks" estimate an Australian buyer was told earlier this week when attempting to purchase the original QC35s from the Life Style Store, only to be told that the new model would support Assistant. 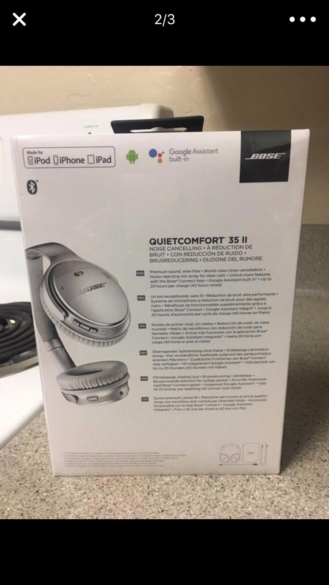 This buyer ended up making a deposit on the QC35 IIs and the receipt for $499AUD indicates that the new model will cost the same as the current model, which goes for the same amount in Australia. In short, expect to see the QC35 IIs announced on October 4th at $349. An official product video from Bose in French was leaked, but deleted shortly after. Luckily, we've saved the video for your viewing pleasure. The video provides further evidence of the Google Assistant integration, as well as some nice shots of the headphones. Have a look yourself. Thanks, Pieter-Jan Voskamp.